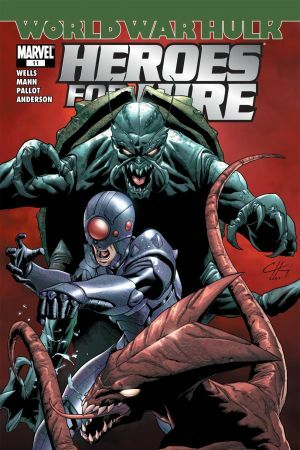 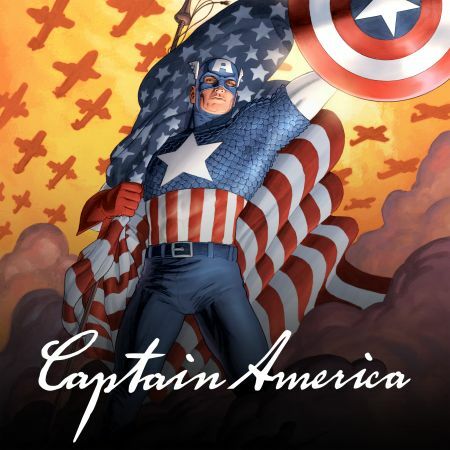 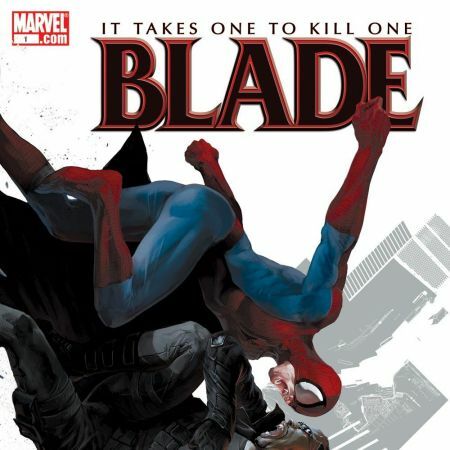 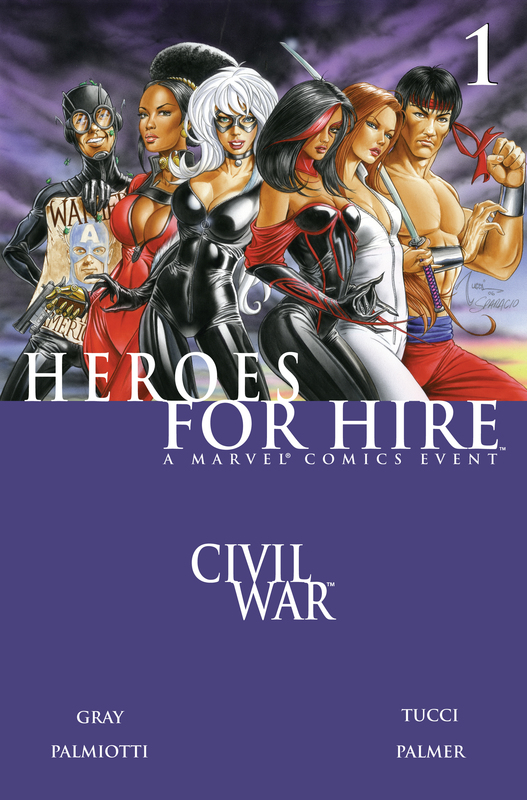 As CIVIL WAR rages through the Marvel Universe, an unlikely group of heroes have gathered together to hunt down and capture criminals who refuse to sign the Registration Act. 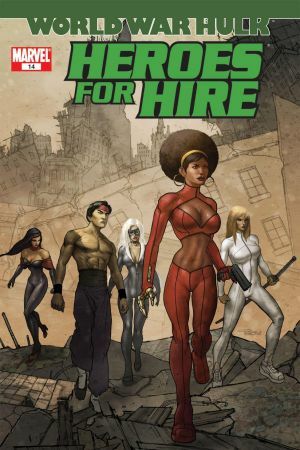 In response to the overwhelming number of masked fugitives on the loose, Misty Knight and Colleen Wing use their bail bonds skills, underworld connections and government funding to lead an all-new Heroes for Hire into battle. 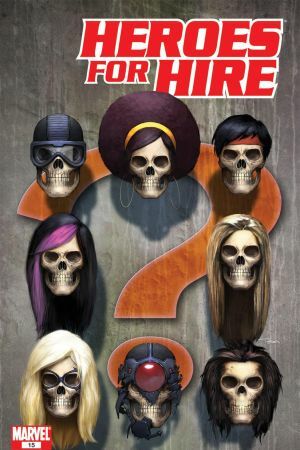 Action, adventure, crime, beautiful women and Kung Fu chaos come together in this explosive new series from writers Justin Gray & Jimmy Palmiotti with art by Billy Tucci! 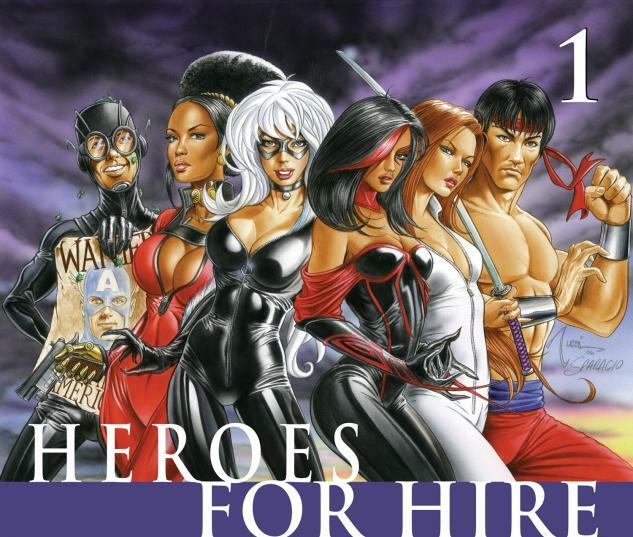 Featuring BLACK CAT, SHFANG CHI-THE MASTER OF KUNG FU, PALADIN, MISTY KNIGHT, COLLEEN WING and THE ALL-NEW TARANTULA.